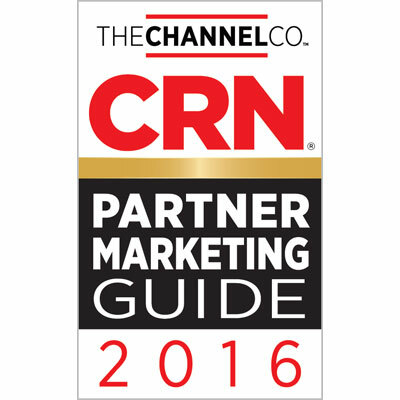 Star2Star Communications, developers of “The World’s Most Scalable Cloud Communications Solution”, announced today that CRN®, a brand of The Channel Company, has recognized Star2Star in its first ever 2016 Partner Marketing Guide. This new CRN list serves as a handbook of marketing programs, support and resources for channel partners from the IT vendors that put a high priority on partner marketing efforts. The guide will be featured on CRN.com and in the August issue of CRN, and will serve as a critical resource for the many solution providers now looking for marketing-savvy vendors that can help them drive demand for products and services. Star2Star was chosen for the guide because of the company’s channel-only focus and for its award-winning partner program, which includes a comprehensive partner marketing program. “We’ve built an in-house, full-service digital agency to serve as our partners’ marketing department,” said David Portnowitz, VP of Marketing at Star2Star. “We can provide our partners with everything from traditional print media to custom video presentations to competitive analysis,” he continued. 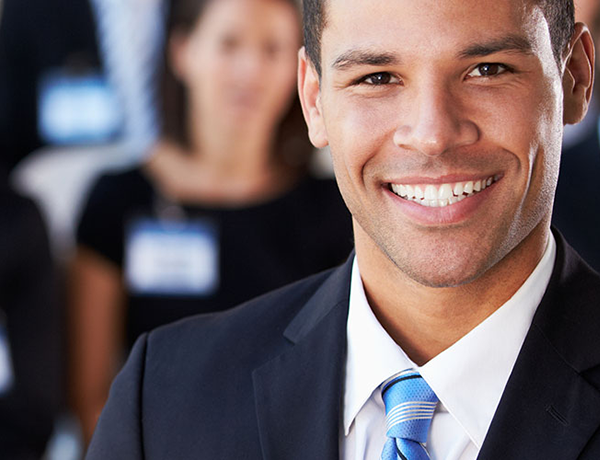 "In the new Strategic Service Provider era, marketing support from vendors has become a key differentiator that channel partners rely on to evaluate their supplier relationships. The companies in CRN’s inaugural Partner Marketing Guide recognize the importance of this industry shift and have responded with an arsenal of marketing resources, benefits and overall partner marketing support,” said Robert Faletra, CEO of The Channel Company.